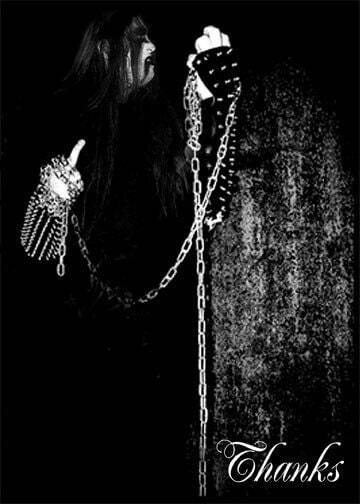 Lightning's Girl: Black Metal Greeting Cards! I can't believe someone didn't think of this sooner. The whole series is amazing and I deem a must have for all seasons.